At Wykes not only can we offer you bespoke tailor made solutions, we can also offer you great value. 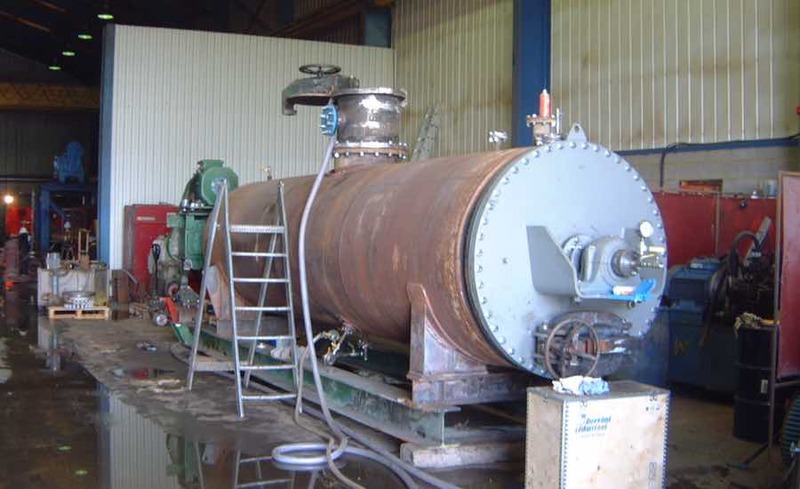 As well as supplying new equipment our experienced engineers are able to repair and refurbish existing plant machinery. 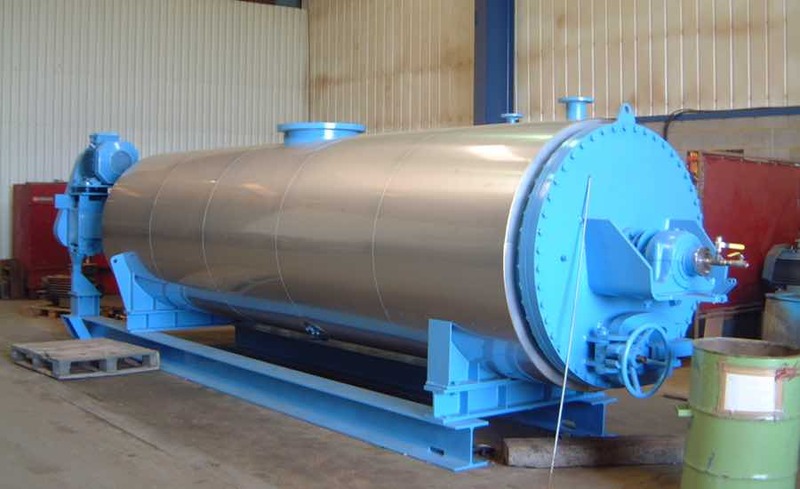 We can even offer inspection, repair and re-certification of Pressure Vessels. Where appropriate we can design systems to make use of a combination of refurbished and new equipment, helping you to minimise the cost of your installation. Our fully equipped workshops are also able to manufacture replacement parts and components allowing us to rebuild and refurbish almost any machinery. Exceptional value for money and expertly finished. That is what you can expect from any of our professionally reconditioned parts. We can offer you high end parts at an affordable price, without sacrificing performance. We can design systems to make use of a combination of refurbished and new equipment, helping you to minimise the cost of your installation. Our fully equipped workshops are able to manufacture replacement parts and components allowing us to rebuild and refurbish almost any machinery. With over 30 years experience and our fully qualified and trained engineers, you can be confident that your solution is in capable hands.